This document was made available for free download by The Center for Congregational Song in Dallas, Texas, United States. 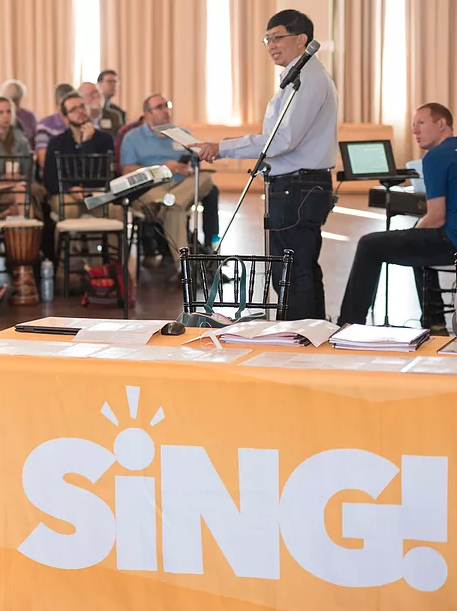 The centre is an arm of the Hymn Society of the United States and Canada, and the questions the document, “Crafting Songs and Hymns,” raises, and perspectives it promotes deserve wide reading. As you explore the Center’s website, don’t miss the wise “guiding stances” of the CCS.